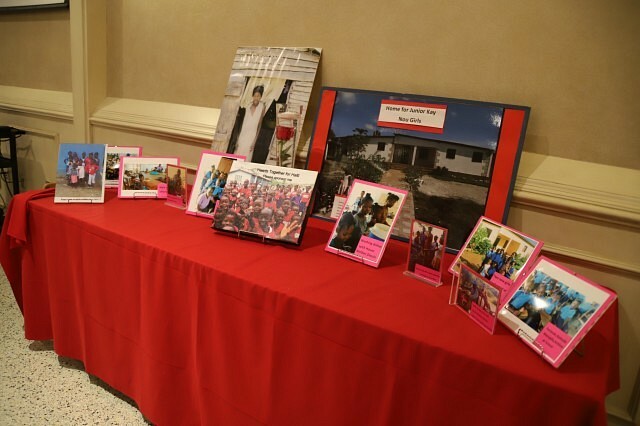 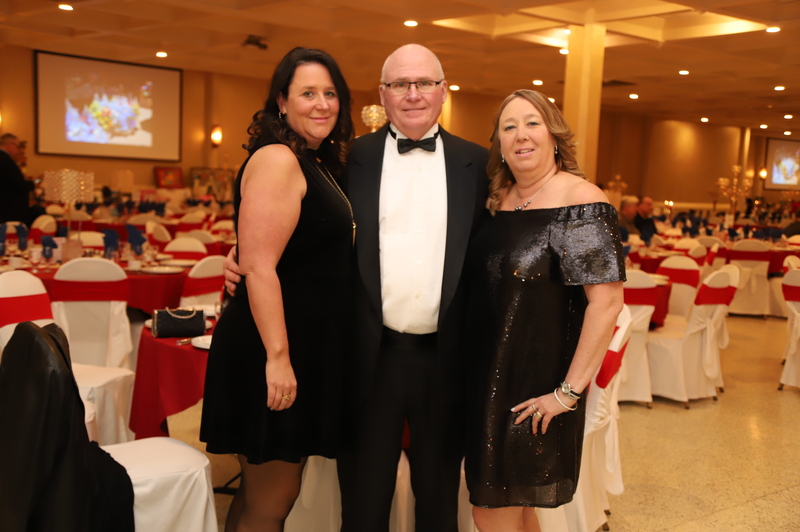 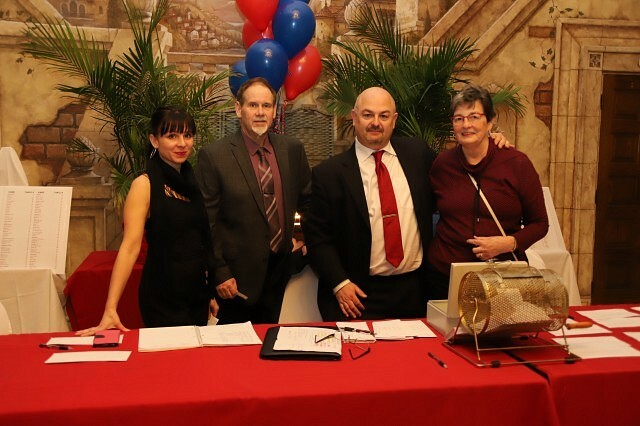 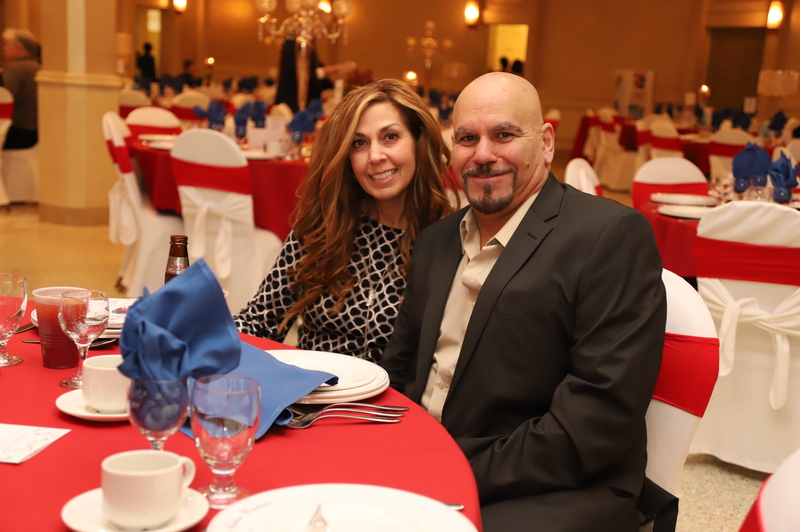 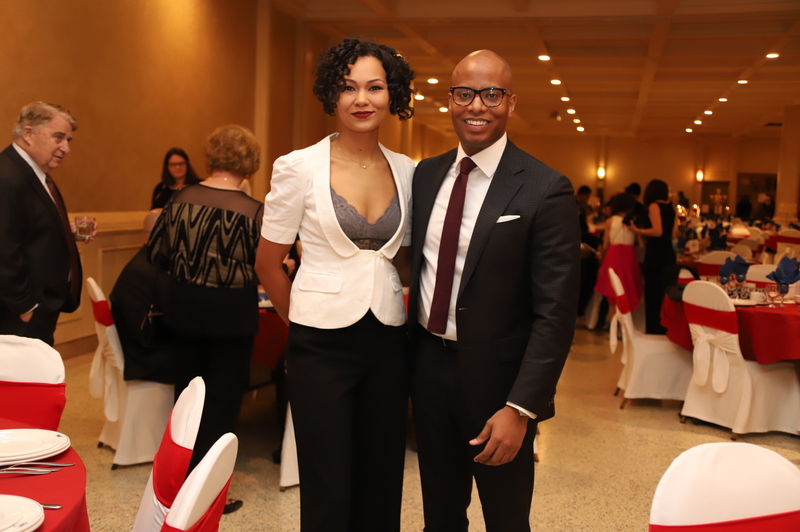 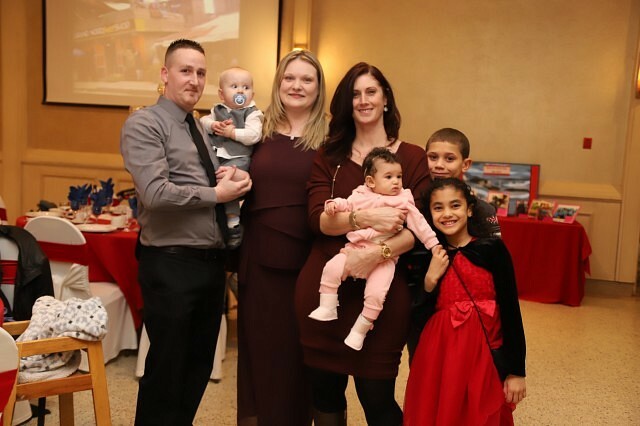 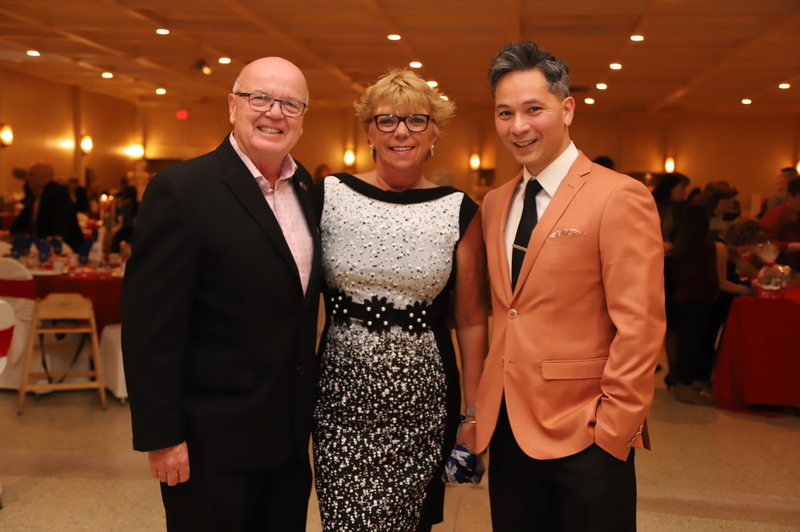 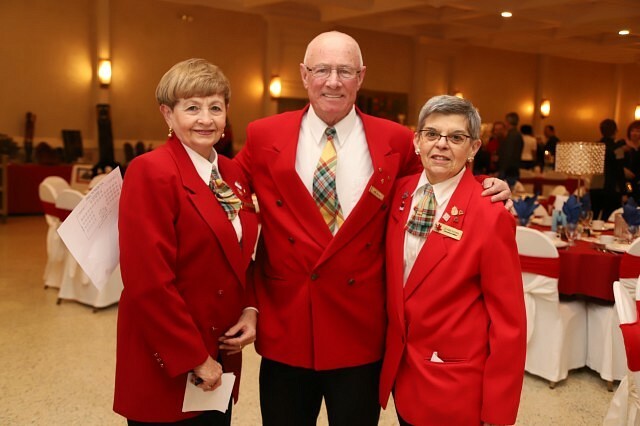 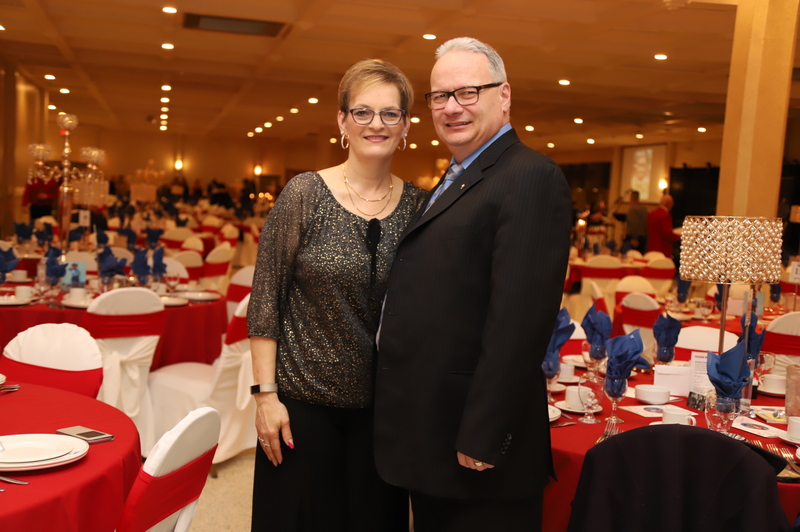 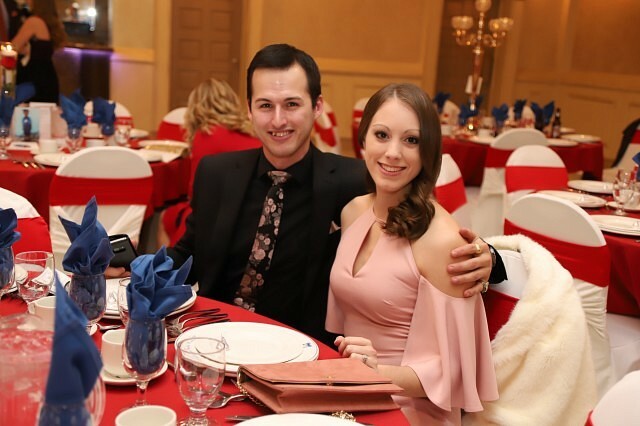 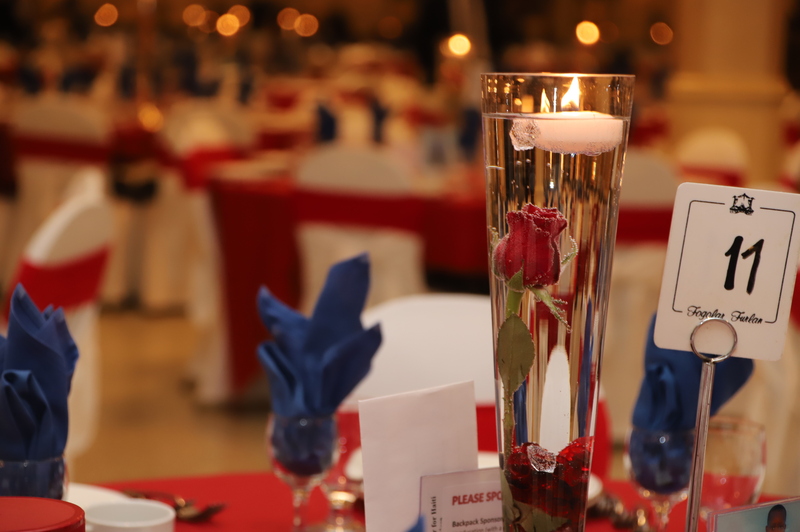 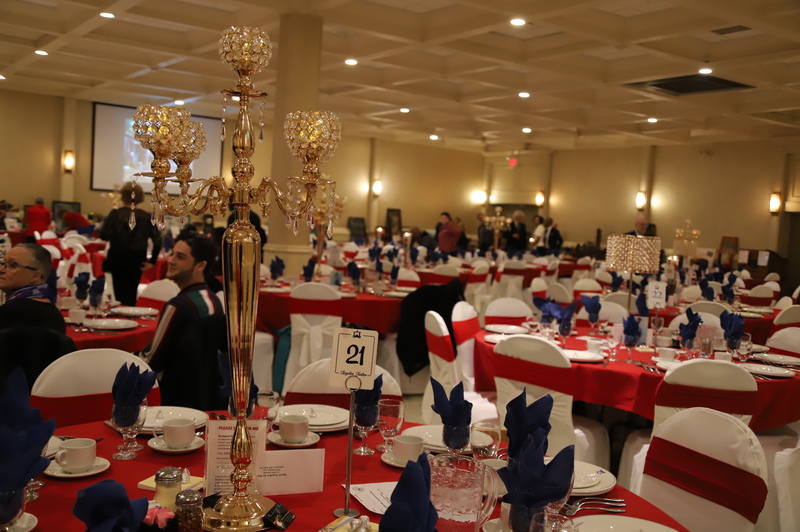 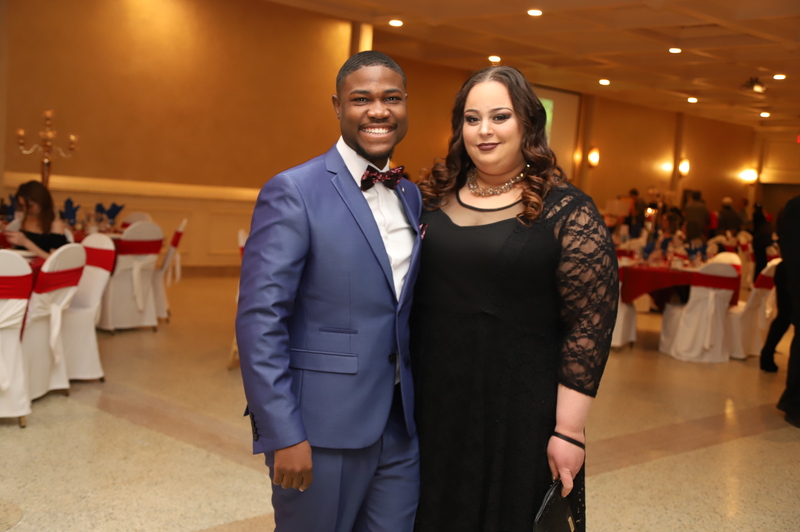 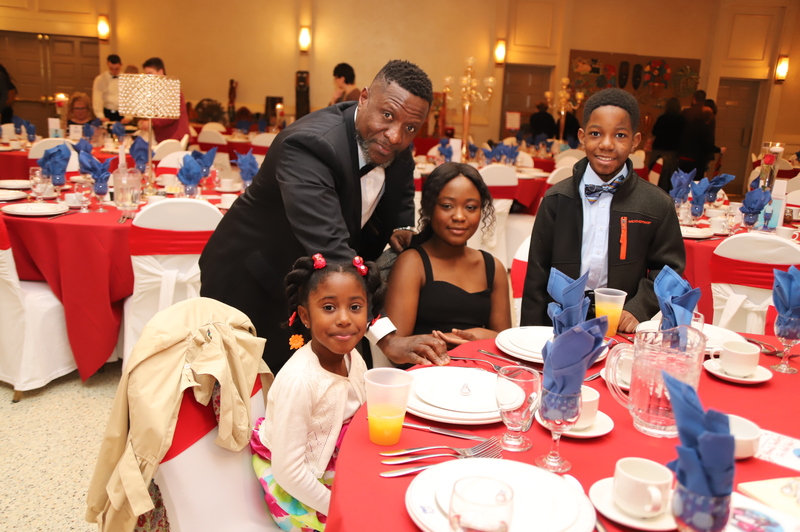 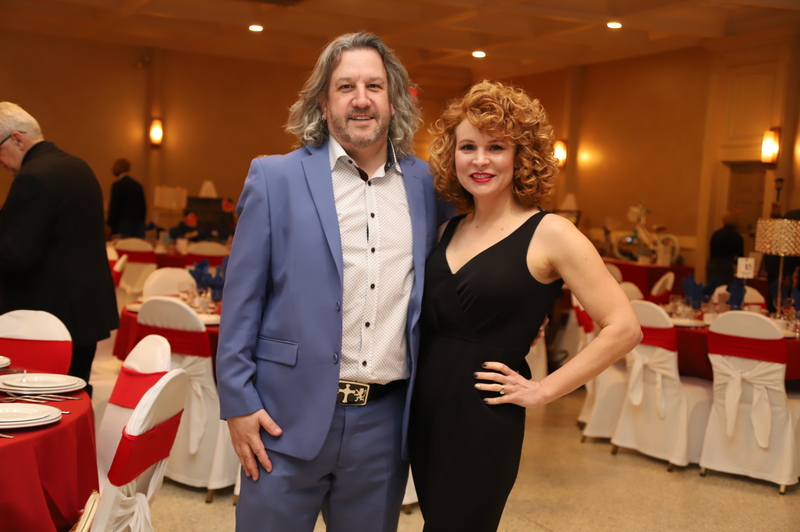 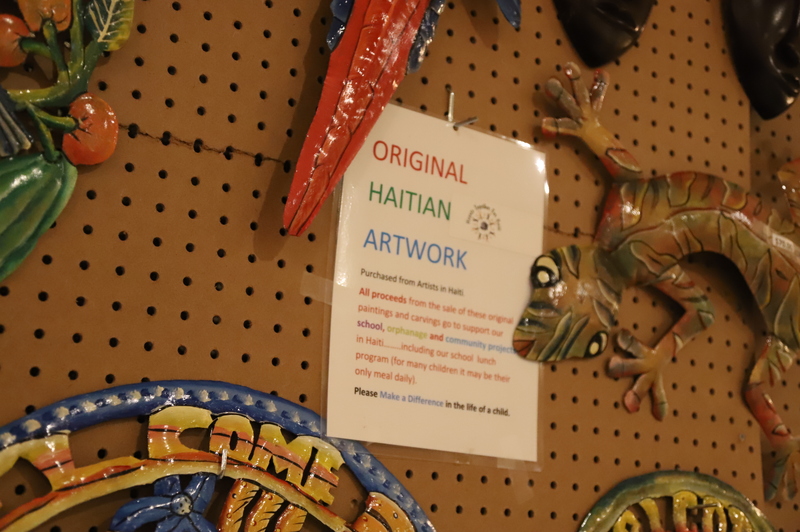 The annual Hearts Together for Haiti Charity Gala took place Saturday evening at the Fogolar Furlan Club. 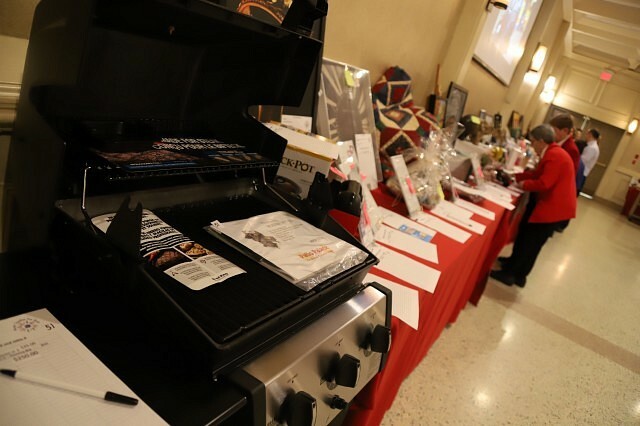 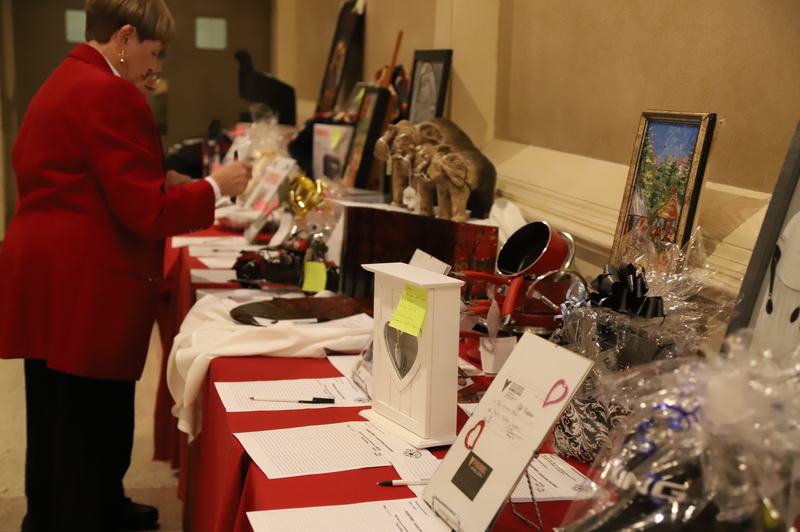 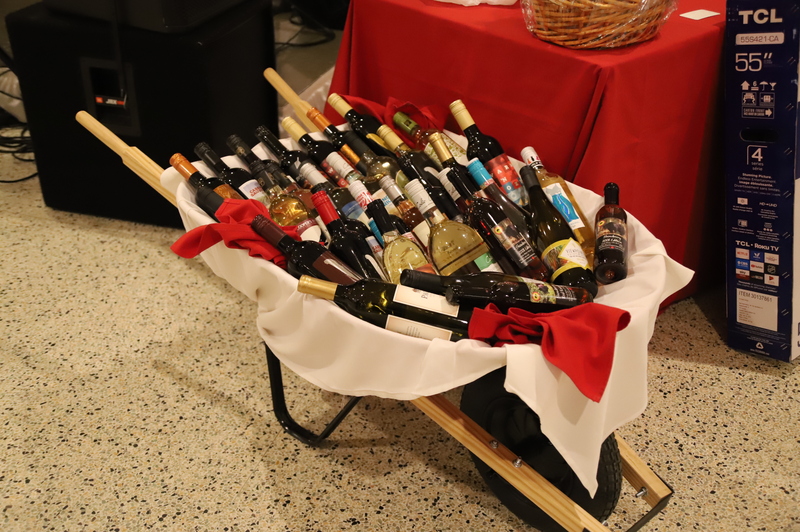 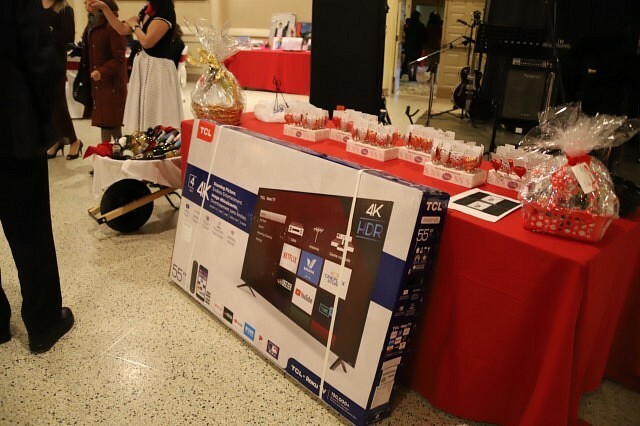 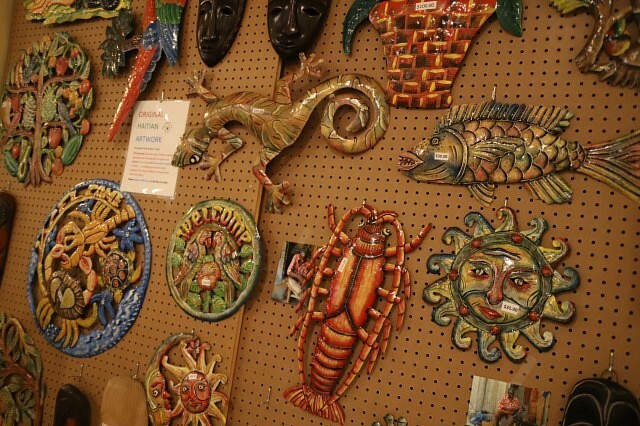 The event features dinner, a large silent auction, raffles, and live entertainment. 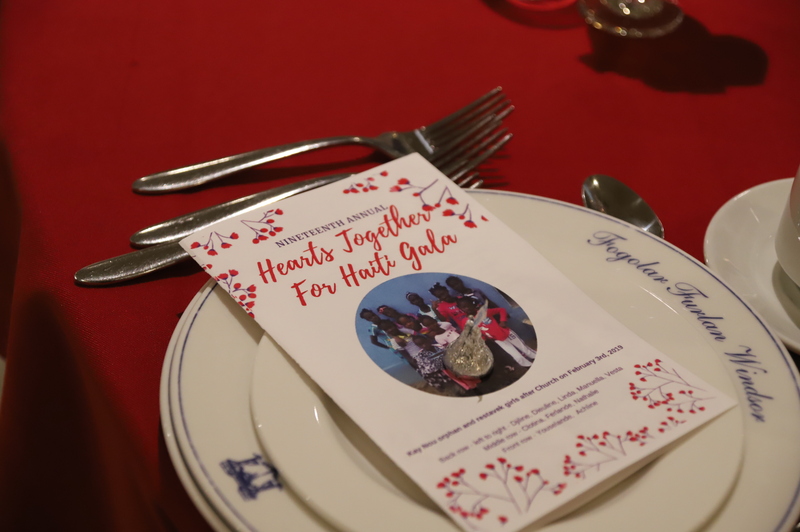 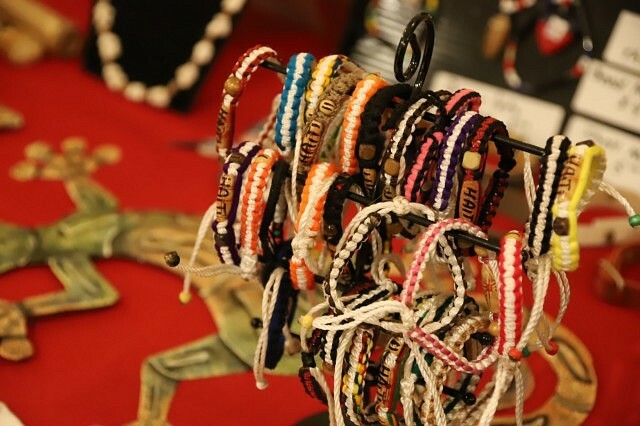 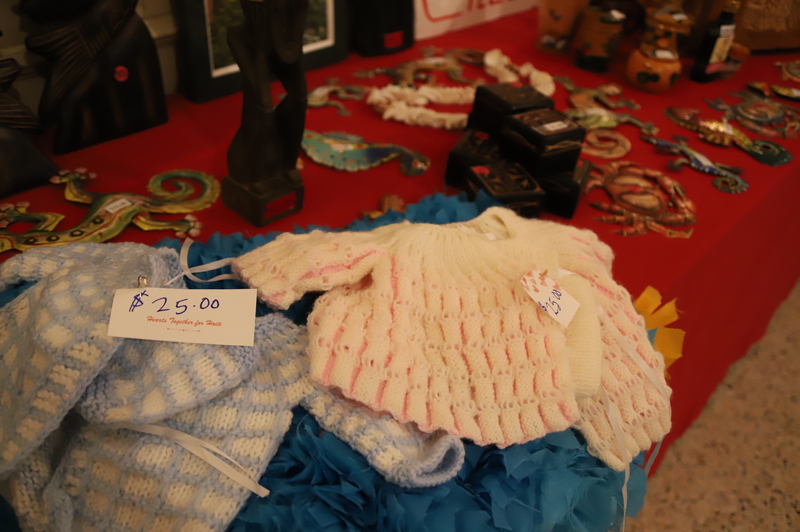 Money raised at the event will go to help improve living conditions for children and individuals in Haiti.